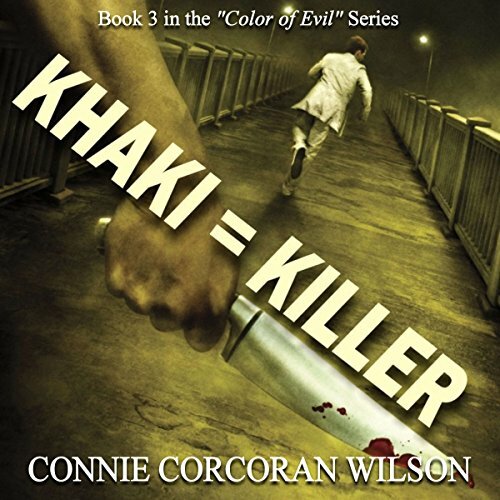 Showing results by author "Connie Corcoran Wilson"
Khaki = Killer, the third book in the Color of Evil Series, picks up where Red Is for Rage left off, answering the question, "What happened to Melody (Harris) Carpenter?" 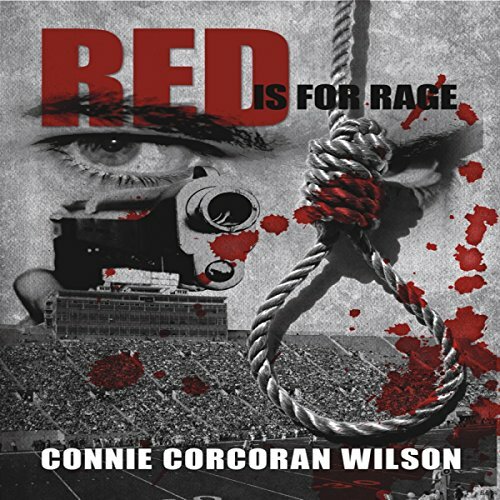 Tad McGreevy has a power that he has never revealed, not even to his life-long best friend, Stevie Scranton. When Tad looks at others, he sees colors. These auras tell Tad whether a person is good or evil. At night, Tad dreams about the evil-doers, reliving their crimes in horrifyingly vivid detail. But Tad doesn't know if the evil acts he witnesses in his nightmares are happening now, are already over, or are going to occur in the future. In Red Is for Rage, we learn more about the exact nature of Tad's paranormal power, Tetrachromatic Super Vision. Can this keen sight help Tad find Stevie Scranton? Will Tad suffer another breakdown from reliving the crimes of serial killer Michael Clay (aka, Pogo, the Killer Clown), as he did when only eight years old? Can Tad learn to harness his special sight to help his loved ones? Find out.